There are many different types of staircases for the home. 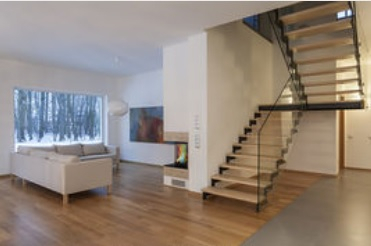 The positioning and design of your staircase is important, especially if you have an open plan layout. Below we have provided a guide on different types of staircases for the home. You will be surprised how many different styles and materials that can be used for stairs. Remember, a staircase does not need to be boring. People often see it as a tool to get from one floor to another. If you are creative or artistic, your staircase could be made into a beautiful focal point. 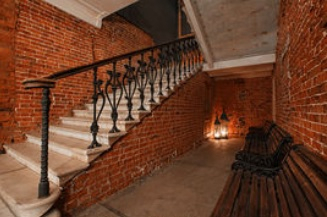 We have provided details and images of different staircases for inspiration. There should be a handrail on at least one side, if less than one metre wide. And both sides if they are wider than one metre. When it comes to choosing your staircase, there are many options available. The two main factors that effect stair type is design, and the material used in constructing it. Below are descriptions of some different staircases available. The great things about straight staircases is that they are simple to construct and decorate. They are also practical, as moving furniture up them is easier than a cornered staircase. Industrial style is all about concrete, exposed brick and lots of metal. Such a style can complement old buildings, as well as new builds. Be careful not to go over the top with this style, as you risk creating a cold, sterile look. Typical Wooden staircases are more suited to traditional and rustic homes. Wood is a warm and friendly material that looks better with age. 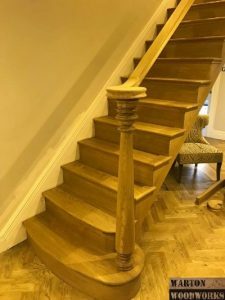 Wooden staircases offer a more traditional look. However, a wooden staircase doesn’t have to be completely made of wood. They can look excellent when combined with other materials such metal. For example, you could have wooden stair treads on a metal frame. Steel staircases create a modern feel, especially when using stainless steel. 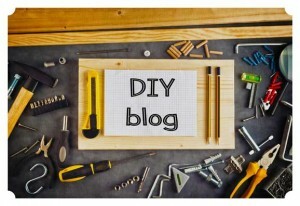 You can also create an industrial look, depending on the type of steel used. For example, a cast iron look would create an industrial feel. Steel is a versatile material, and offers numerous design possibilities. This material is also durable, study, and typically maintenance free. When it comes to different types of staircases for the home, these ones will surprise your guests the most. Floating staircases look spectacular, even magical. They appear to define gravity, and allow plenty of light through. Your visitors will be surprised when they enter the house and stand in front of a stunning staircase with levitating steps in glass, wood, concrete or even acrylic. To create the illusion of floating steps, there is usually hidden attachments to provide support. Glass staircases look very modern. They also offer a feeling of more light and space. Glass staircases look great when combined with wood or metal. They come in all sorts of different sizes and configurations. Some people may assume that a glass staircase cannot handle a high weight capacity. Or that the glass can be broken easily. 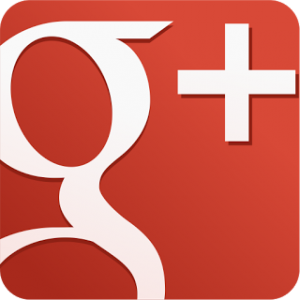 However, there are some very strong glass products out there that can hold lots of pressure without any kind of crack or issues. 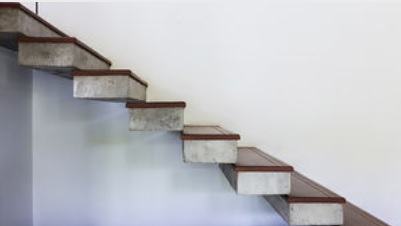 Concrete staircases are highly durable, versatile and quick to install. They also require almost zero maintenance, and can be very cheap. This design of staircase has a 90 degree turn in it. The turning part of the stairs has a mini landing. The presence of this landing helps reduce the amount of stairs in flight, making it easier to walk up. Spiral staircase have a circular climb, of 360 degrees. They are great when it comes to saving space. They can fit into very tight places. 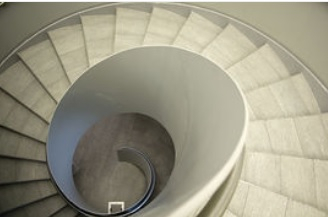 Steel is often used for spiral staircases due to its malleable and versatile nature. These types of staircases turn at 90 or 180 degrees. The turn is constant, without a mini landing. They could be classed as a type of spiral staircase. Single winders turn at 90 degree. Double winders turn at 180 degrees. This type of staircase turns at 180 degrees. It makes its turn via a single flat landing half way up the stairs. This type of design is convenient, safe and practical. A curved staircase is more about art, then functionality. These designs are great if you want something that is elegant. Hopefully you have been inspired by these different types of staircases for the home. You may also want to consider the Amazon store below to check out more designs, and the typical prices.